Food tastes better when you eat it with your family. 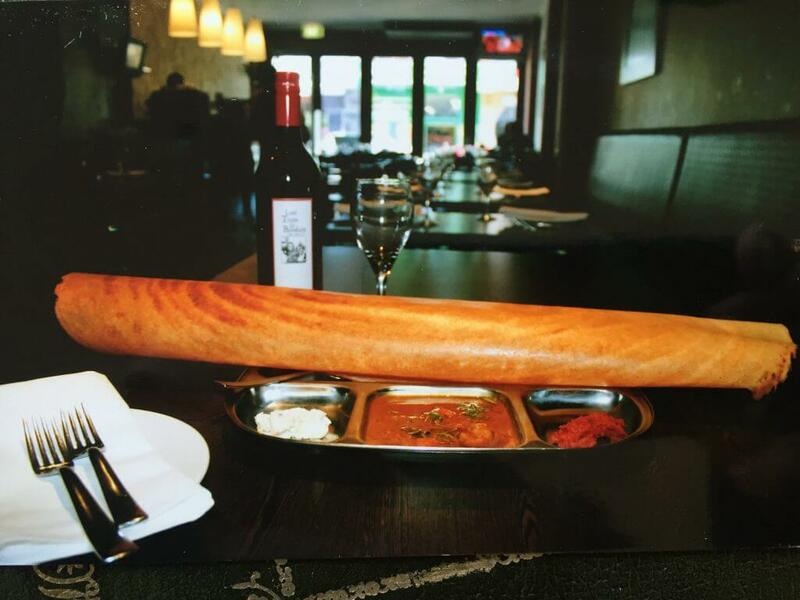 It tastes the best when you dine it at the Last Train to Bombay. Chargrilled chicken in a mild, creamy sauce combining tomatoes, honey and cashew nuts. Tantalising rural style fish curry cooked with garlic, ginger, tomatoes and spices. A favourite from grandma’s recipes! Thin crisp pancake filled with spiced minced lamb. Perfect for those who love meat! Traditional eggplant cooked in a rich sauce combining tomatoes, cashew nuts and dried fruits. Extremely healthy dish! Explore and Repeat the best of our mouth-watering dishes. Get your favorite tempting dish delivered at your doorstep, with just a few clicks. 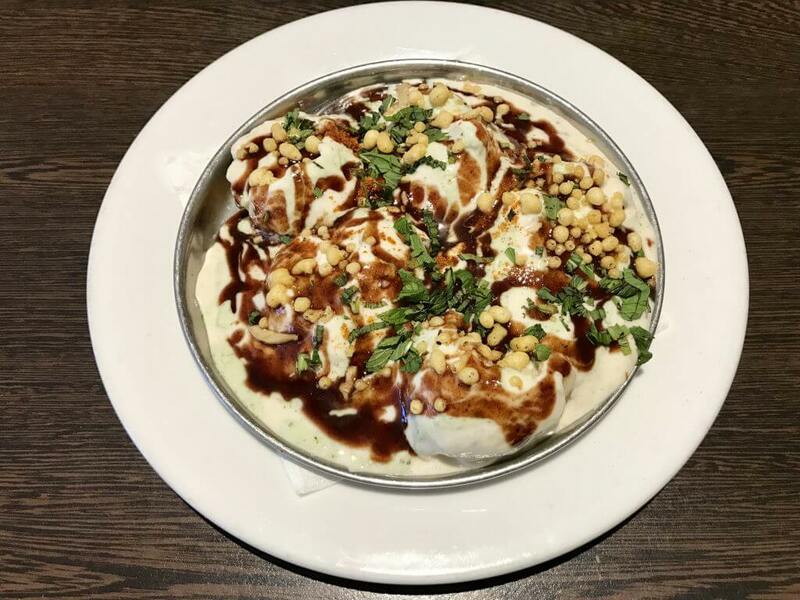 Our specials include the most popular Chaat dishes, and battered spinach, in a refreshing yogurt sauce served fresh on your plate. Our trained staff make sure that you are welcomed with the best of our hospitality services, fulfilling all that you need. Awesome food. 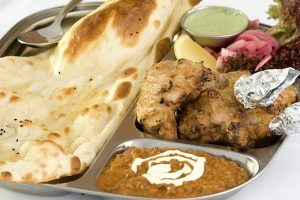 We had mixed platter for entree which was lovely, curry beautiful, rice just rice, naan light and slightly crispy, everything we had was beautiful and the service great. Definitely recommend. 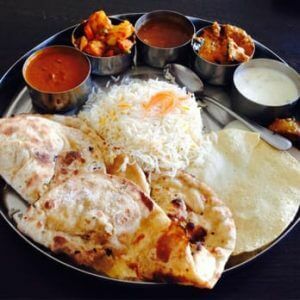 I have been to this restaurant a number of times and have always enjoyed the food. As far as Indian food goes in this area, this place is the best. I know a number of people who also think the same way about this place. 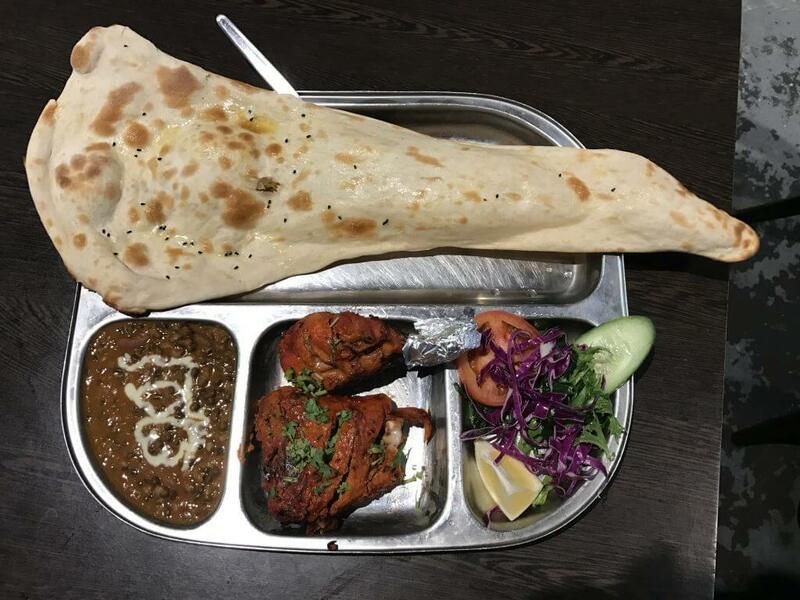 It has friendly attentive staff, and most importantly very tasty and good quality food. 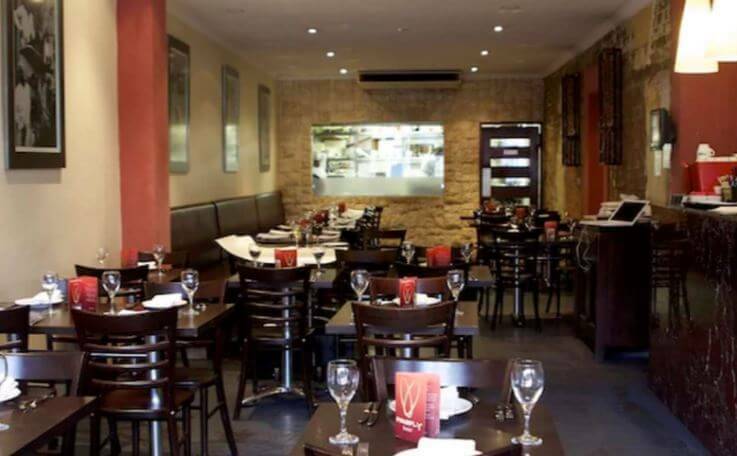 Our meals were superb - excellent quality and wonderful, friendly service. We really enjoyed our experience and I would recommend to anyone! What a superb meal! Lovely ambiance, fabulously friendly service and totally yummo food! I'm a fairly harsh food critic and after reading the mixed reviews I wasn't sure what to expect, but wow! what an experience! My hubby and I have discovered our new fav Indian restaurant. Thanks guys! 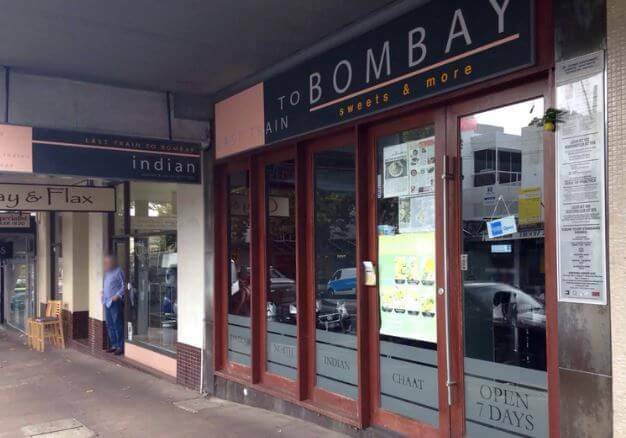 I am Indian and this is the only Indian food place I go to in Sydney. The food is authentic. The preparation is hygienic and presentation exquisite. The staff is attentive and very observant. It's a sterling experience.